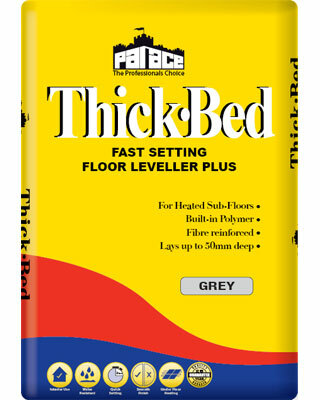 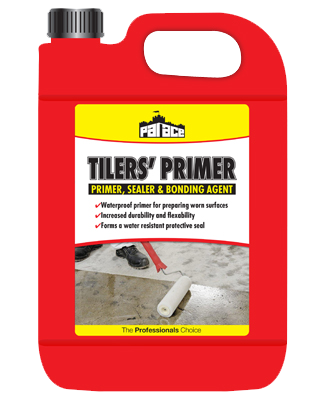 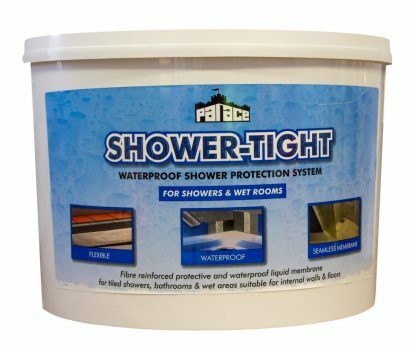 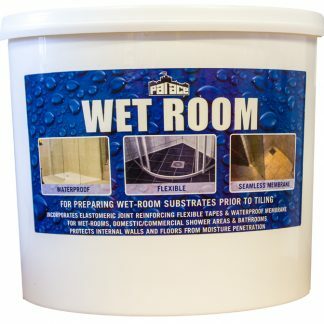 PALACE SHOWER-TIGHT is a waterproof barrier system to protect sensitive substrates in tiled areas such as showers, bathrooms, wet-rooms and kitchen utility areas. 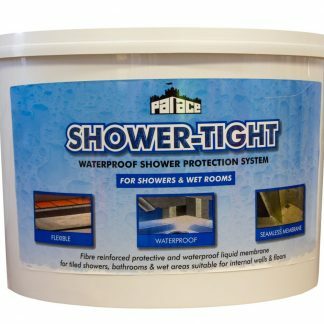 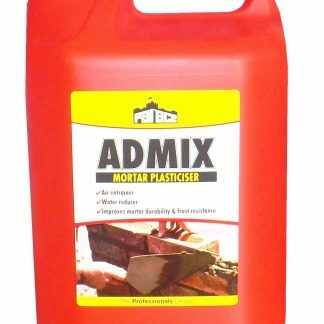 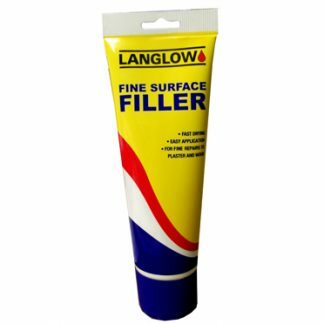 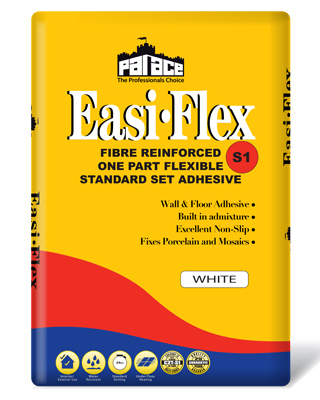 The system consists of a surface primer, a grey flexible waterproof coating and a super strong polyester matting to reinforce seams in joints around wall floor junctions. 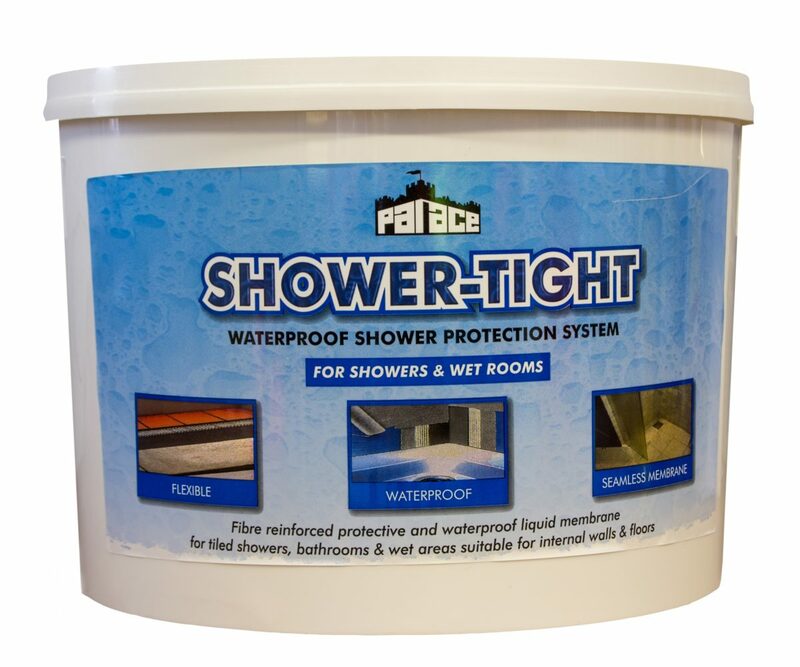 This seamless, protective membrane inhibits the passage of moisture from within the tiled area through to surfaces and structures which may be sensitive to the effects of prolonged water migration.